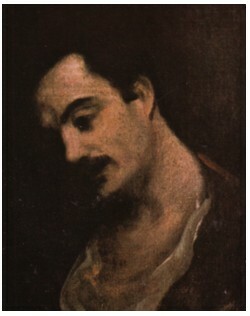 I wasn’t there, but I have read that Kahlil Gibran was born in 1883 in Lebanon and died in 1932 in America. His book The Prophet made a deep impression on me, and on millions of people all over the world. It is one of those books that rings of the Truth so loud that you can’t miss it. Still, Kahlil Kibran was exiled by the Lebanese government after the publication of one of his other books. And the catholic church also had him excommunicated, if that is the right word. Very ironic, considering the fact that if anybody tried to improve the situation of humanity, it was Kahlil Gibran. There are some nice videos on Kahlil Gibran on YouTube, including 43 seconds of the only 54 seconds of film that seem to exist of the man. 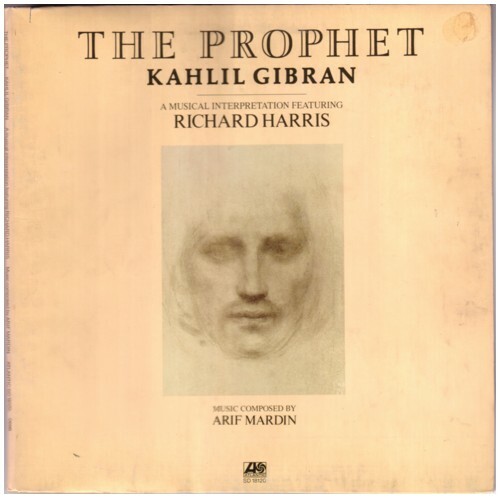 I love to listen to my favourite texts, and I am very happy with the LP that Richard Harris recorded of The Prophet . Richard Harris has such a great voice for this kind of material. Here is the part that I like best, On death . One of my favoutite albums with music composed beautifully by Arif Mardin. Although oudated yet the words live on…..
hi…nice to see your web. I am from Indonesia and love Gibran too. He is my greatest hero. 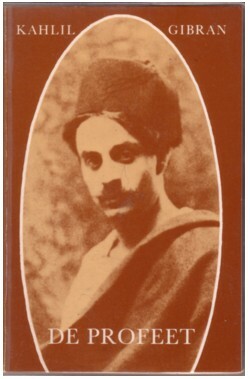 I purchased several books about Kahlil Gabran but are packed out of state. Could I please be on your email list. Thank you.